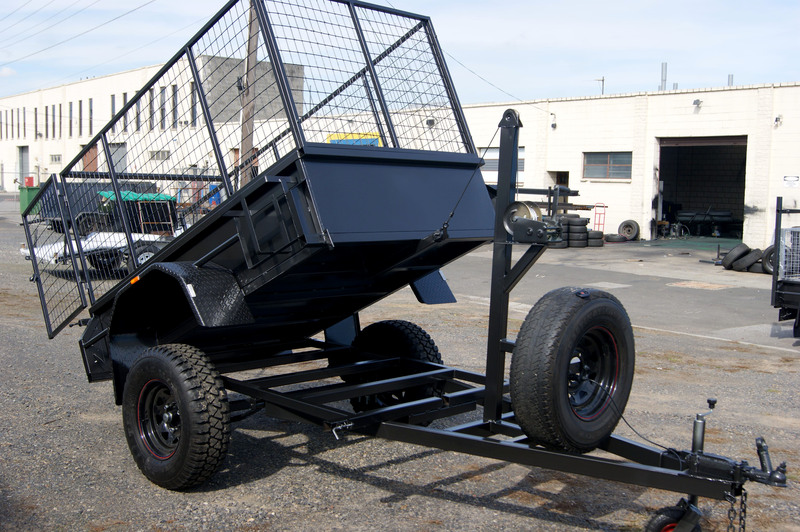 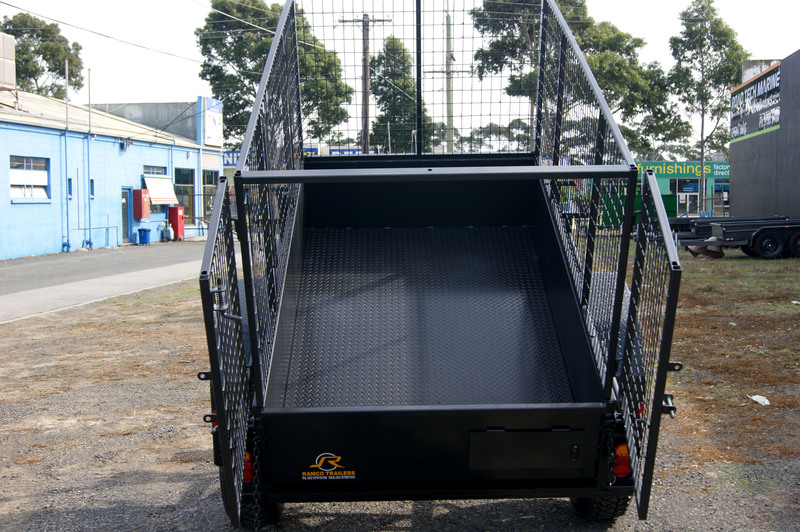 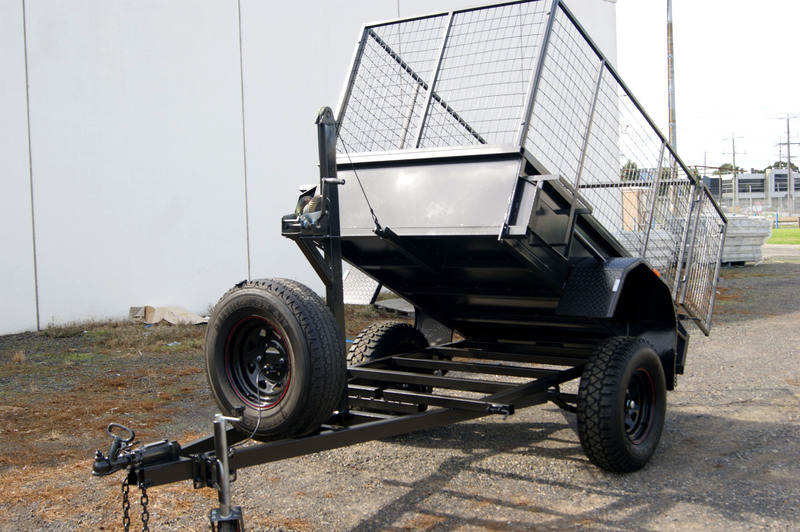 If you are in search of excellent quality Manual Tipper Trailers in Melbourne, then you can rely on no one other than Ramco Trailers. 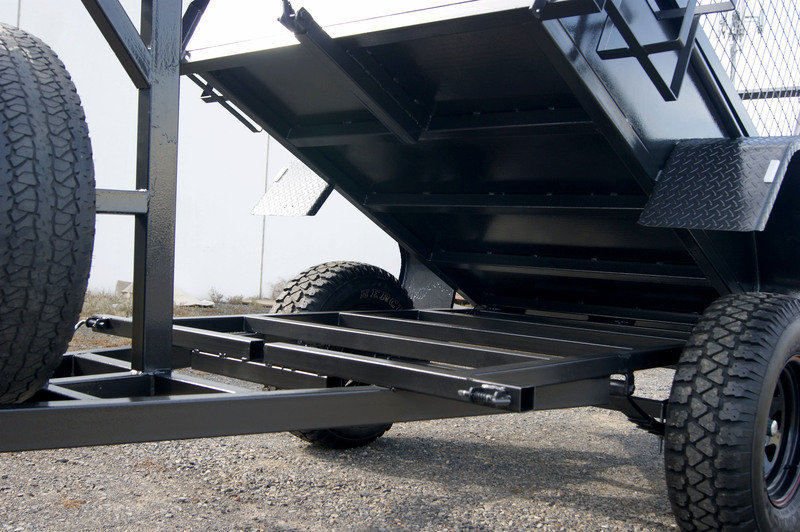 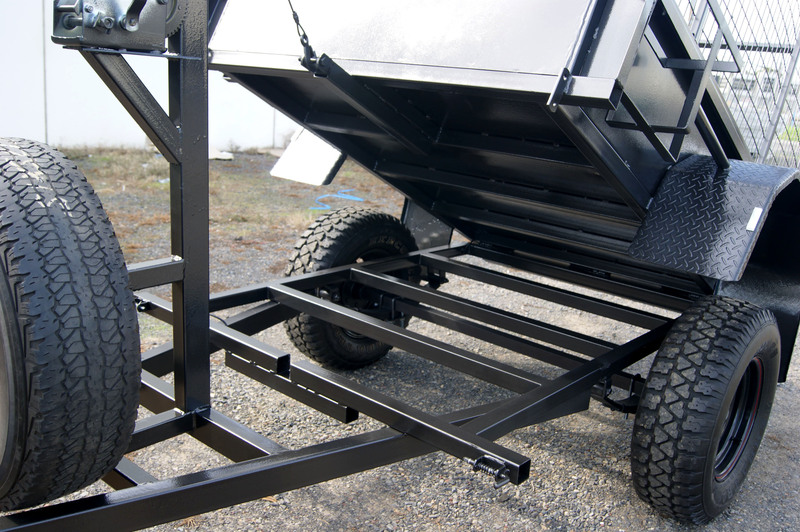 Enriched with vast industry expertise, we have been able to manufacture and supply a premium quality range of Manual Tipper Trailers. 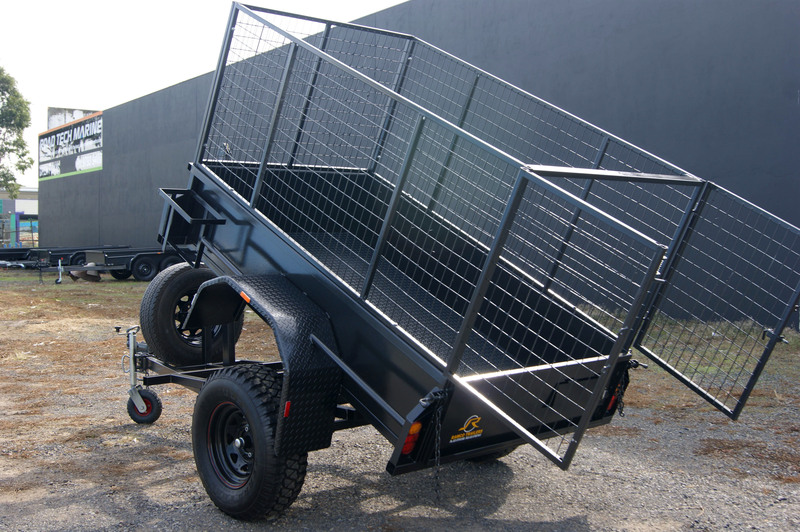 Our clients are able to avail these trailers in all standard sized and specifications. 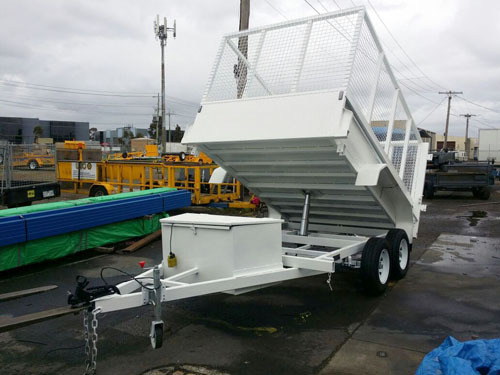 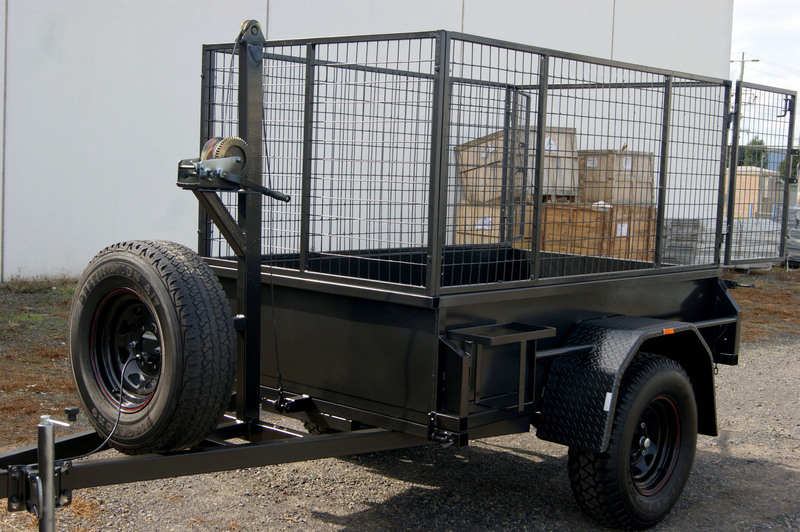 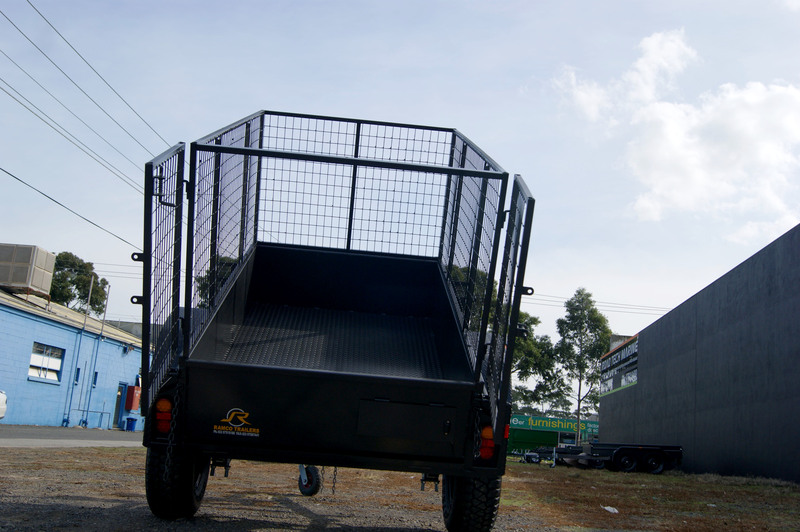 At, Ramco Trailer, we have a team of experienced and skilled professionals, who manufacture the trailers by utilizing superior grade materials and advanced techniques in strict adherence with the Australian Design Regulations (ADR) and industrial norms. 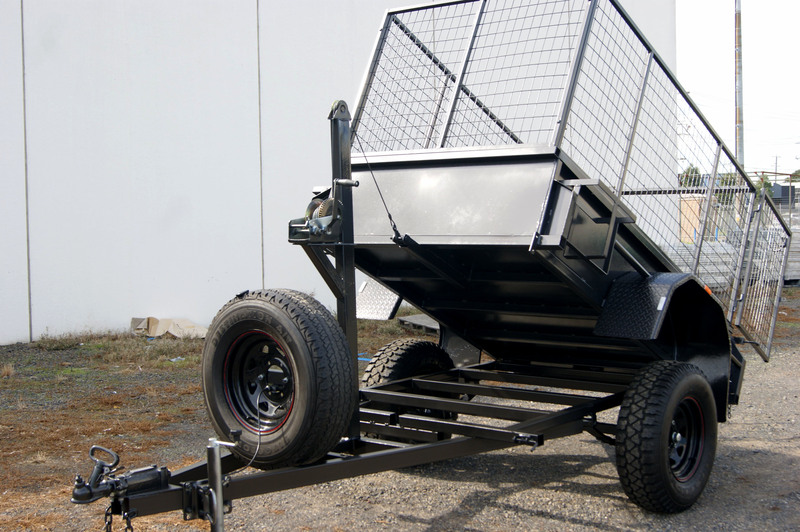 So our offered range of trailers is highly acclaimed for their dimensional accuracy, excellent performance, durability and long functional life.